ISWP's branding campaign promotes that mobility is fundamental to access education, employment, community participation, family inclusion, healthcare, and more. Access to education and employment allows for self-reliance, independence and the ability to rise out of poverty. The logo symbolizes mobility, with the color representing balance and growth, along with trust, tact and diplomacy. The tag line “Ability Meets Mobility” combines the elements of humanity, accessibility, self-reliance and perseverance. Hashtags are: #AbilityMeetsMobility and #ISeeWheelPotential. To learn more, click here for a recording of an August 2, 2016 webinar announcing the campaign: https://iswp.adobeconnect.com/p4u3lk5r9uw/. This section provides ISWP branding guidelines, logos, marketing materials which can be downloaded and a form for ordering materials which will be shipped to you. The logo color is Pantone 7723 (Hex #50a684; RGB 80, 166, 132). The font is Calibri, with the “W” a custom designed letter. All ISWP materials must include USAID and Advancing Partners’ logos, as ISWP funders and as required by organizations’ branding and marketing plan. ISWP marketing materials can be co-branded with partner organizations. Organizations interested in including their brand in the materials should contact ISWP for approval first and submit a final copy of the materials to ISWP (naugustine@pitt.edu). Please find the co-branding guidelines towards the bottom of this page. 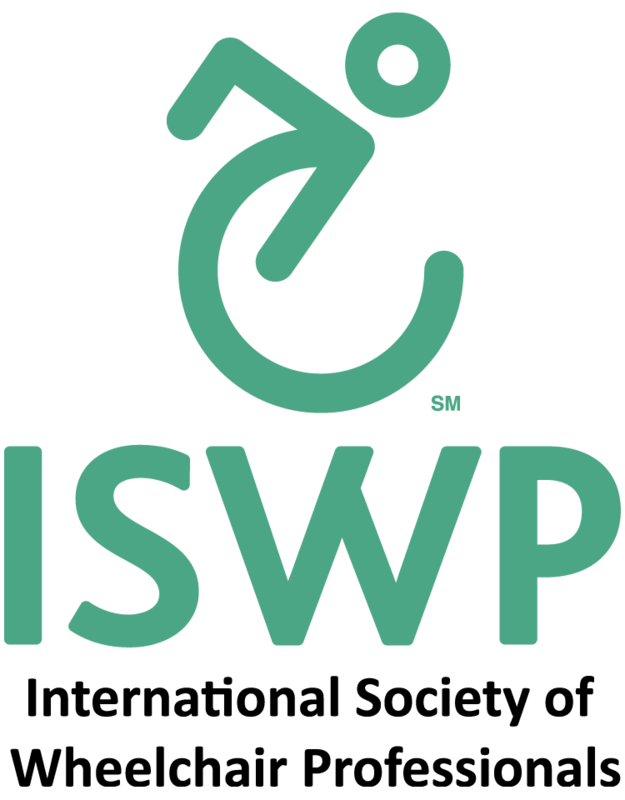 There are black and white and color versions of the ISWP logo in .jpg and .png versions and horizontal and vertical formats. To save these images for your own use, please right click and select "Save Image As" to save to your computer. The materials can be downloaded and printed at your location, or you may order from ISWP using the order form. The materials can be co-branded with partner organizations. If you plan to include your brand in the materials, please contact Nancy Augustine (naugustine@pitt.edu), who will coordinate approval. Also, please refer to the co-branding guidelines which appear below. Are you interested in co-brading with ISWP? Questions? Contact Kimberly Robinson, ISWP project assistant, krobinson@pitt.edu. Organizations must align with at least one aspect of ISWP's mission in terms of wheelchair service provision, wheelchair provision training and research, improving wheelchair design and manufacturing, and coordinating services. Organizations may be asked to submit a technical report of activities. Organizations may be subject to the approval of the ISWP Advisory Board. 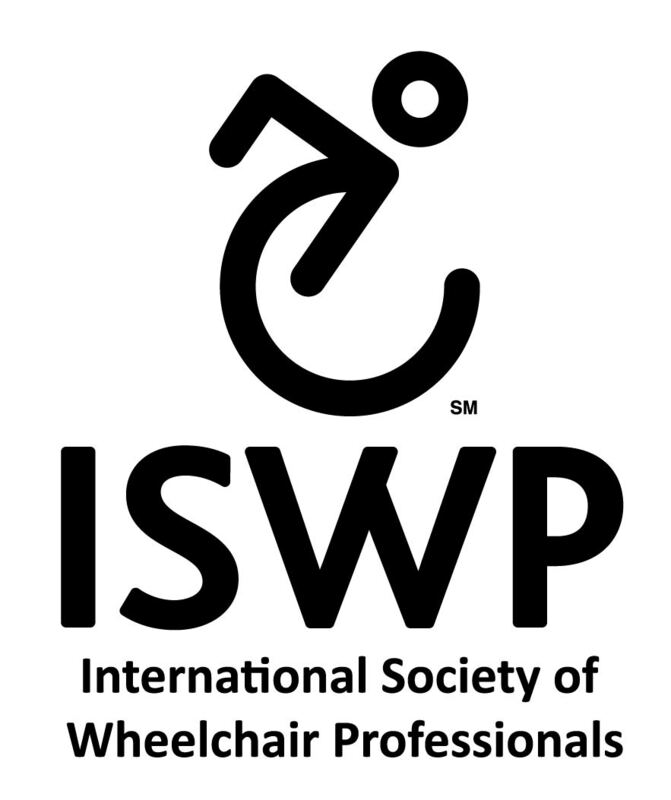 Please note co-branding by ISWP only suggests a tie between ISWP and that organization in advancing quality wheelchair products and services, and does not represent the opinion of USAID, the University of Pittsburgh, or any other organization that supports ISWP. Organizations must adhere to ISWP's marketing/branding guidelines.